Here at Tuckahoe Montessori School, we pride ourselves on being readily available sources for our parents. Along with years of experience working with children, we keep our Parent Library stocked full of resources that we have read and use in our classrooms. These books cover many topics from toilet training to the basic fundamentals of Montessori. 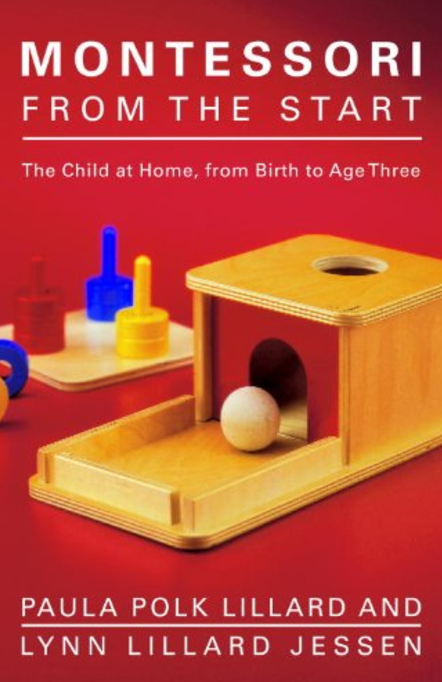 Why we love this book: This book is a great introduction to the Montessori curriculum. Although the title says birth to age three, we think all parents should read this book, regardless of the age of your child. Knowing where the child begins in the Montessori program is important in seeing where they will end up going. The fundamentals come first and this book is an easy read. 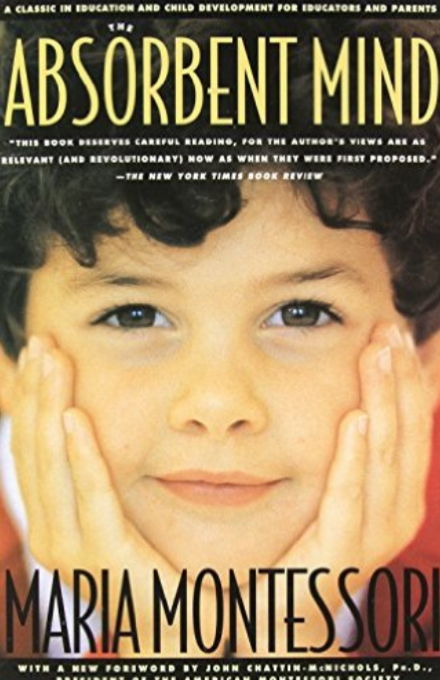 Why we love this book: If you meet any trained Montessori teacher, they will probably tell you that they own and have highlighted this entire book. Maria Montessori wrote this book close to her death, and it has become one of the most important Montessori books, especially for those specializing in Infant/Toddler (birth to age 3) and Early Childhood (ages 3-6). The “Absorbent Mind” is a term you will hear in any given Montessori learning environment. Montessori coined this term after she spent years studying children and realized that their minds were “absorbing” everything around them: their environment, their language, and their social interactions. Although this book can seem a bit dense, there are some crucial Montessori education elements all throughout this book, which is why it is a learning staple for all Montessori educators. 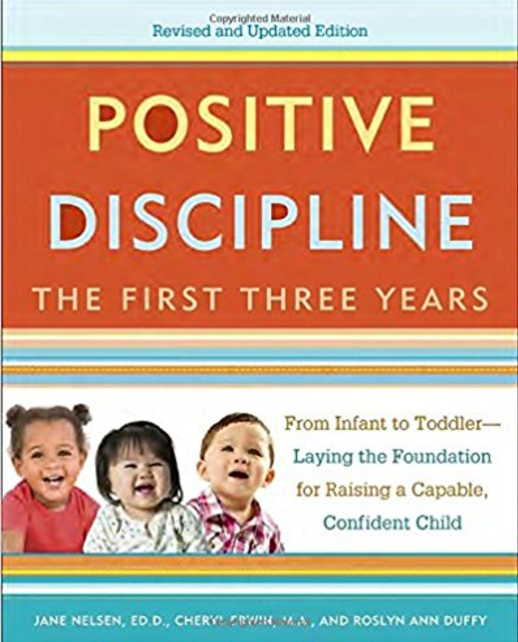 Why we love this book: This book is a great resource for at-home discipline for ages one to six. We use positive discipline in our school and most Montessori schools do as well. 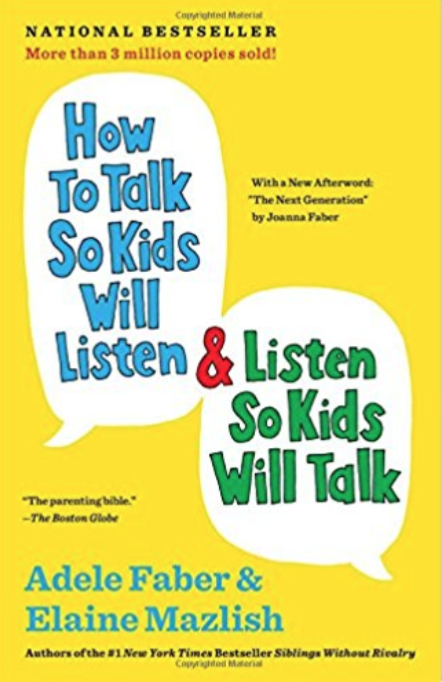 This book is an easy read and sets you up with real-life examples you might encounter with your child with solutions. Open and clear communication is so important at this young age and creating healthy boundaries early on will help create a happy home environment that carries into their schooling. Why we love this book: This book is specific to toddler-aged children written by RIE educator, Janet Lansbury. 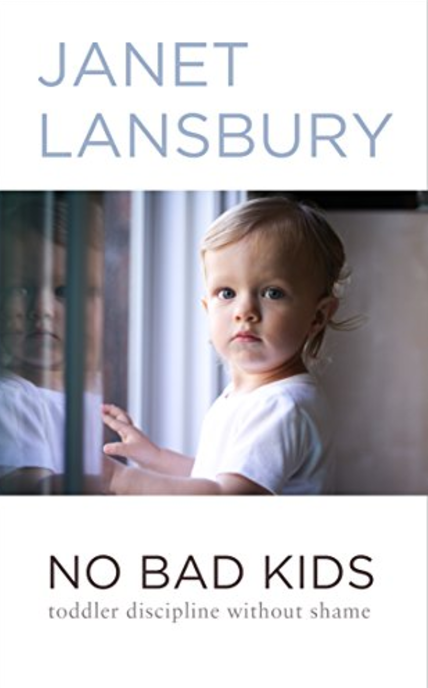 Lansbury has had years experience working with children and her approach to toddler discipline is spot on with Montessori principles, by respecting the child and acknowledging their feelings. This book will walk you through common toddler scenarios with her solutions on how to appropriately approach the situation. For more on Janet Lansbury, we encourage you to follow her on her website. Why we love this book: For those who appreciate a more scientific approach to the inner workings of children, this book will be your go-to guide. 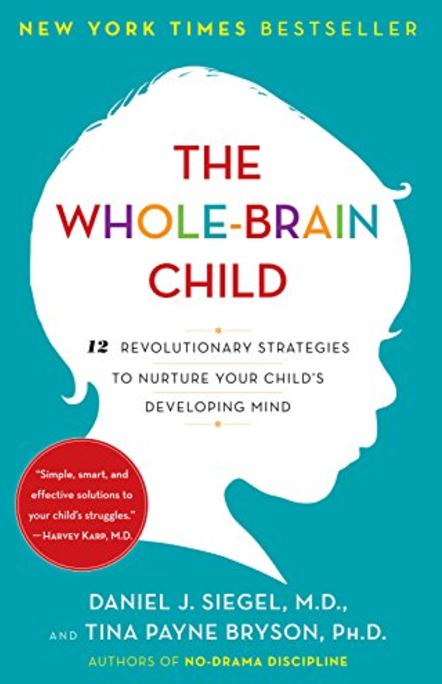 Siegel uses science to breakdown brain development in children and uses the science to create strategies to common scenarios relating to child behavior. Why we love this book: This book covers true stories and situations told from parents. Parent expert and author, Mary Sheedy Kurcinka, offers reassurance and emotional support for parents who feel like they cannot understand their child emotionally and walks them through some positive solutions and gives a different perspective on situations that might make a parent feel out of control. 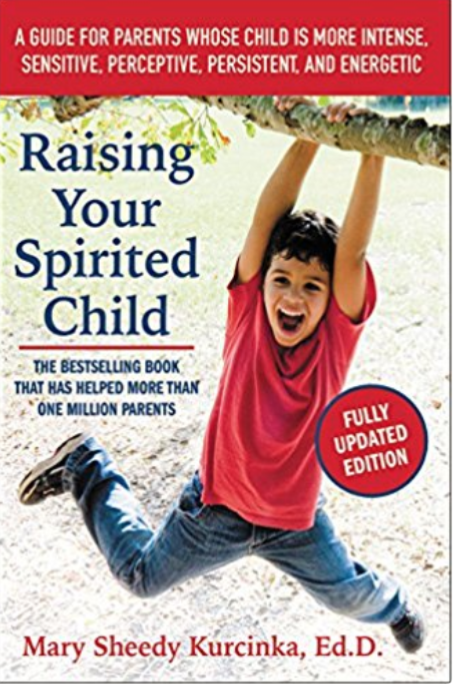 Why we love this book: This easy, enlightening book is another great parenting tool that can be used during times when parenting your child seems overwhelming. We love this book because it covers areas such as understanding your child’s frustration and anger, promoting positive discipline, and ways to express your feelings, as the parent, without hurting your child’s feelings. Why we love this book: This toilet training guide is our go-to guide when toilet training in our Toddler classroom. 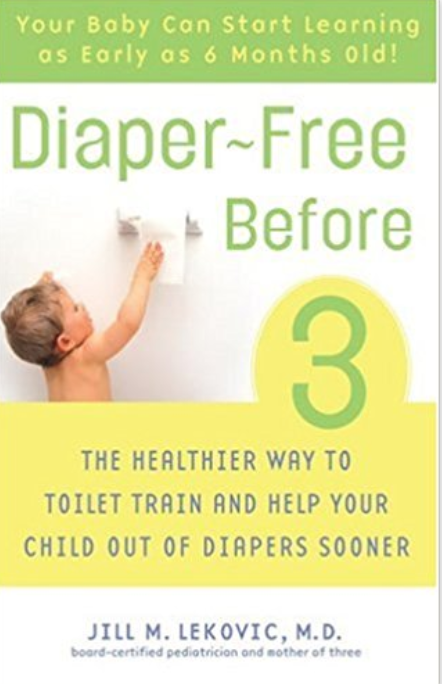 However, this book covers all ages of potty training: from starting early at age 9 months to a delayed start close to age 3. Author Jill M. Lekovic covers all situations and this easy read will have you feeling confident when you are feeling ready to tackle the task of potty training! We love this book because it encourages a Montessori approach: starting early in a more relaxed potty environment and letting the child take control.